Timeless in its design, the city shoe Greggo Orlato seduces with its slender allure. Inspired by the soft tones of the return of spring, it features a chestnut leather toecap, natural mesh quarters and an almond suede counter. 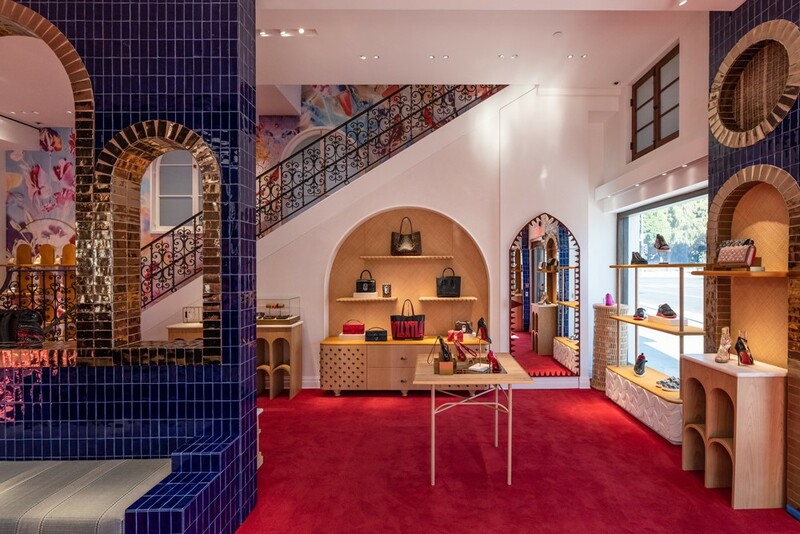 Its visual craftsmanship on the upper and quarters reveals the savoir-faire of the Louboutin House.